I finally put together the first prototype. It does not have a final design but I’m quite happy of how this project is evolving. 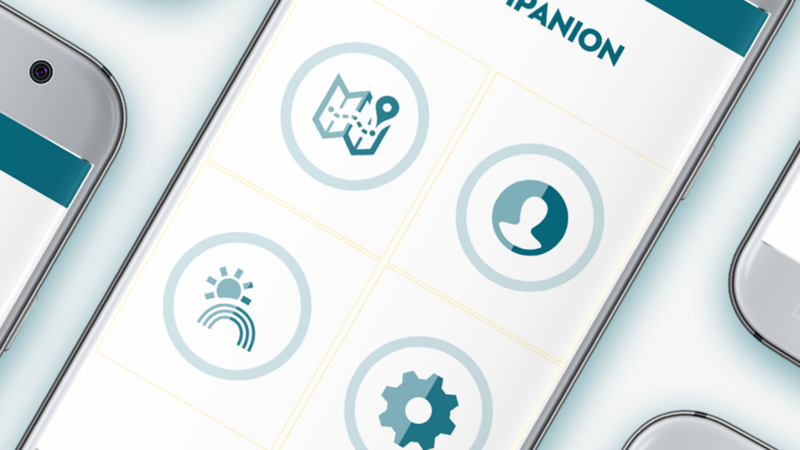 As you can see on the frontpage I’m also working on the layout of the Companion app.